Earlier this year, a friend put me in touch with the people behind Scratches, a magazine devoted to the fine art of comics, featuring work by artists from around the world. 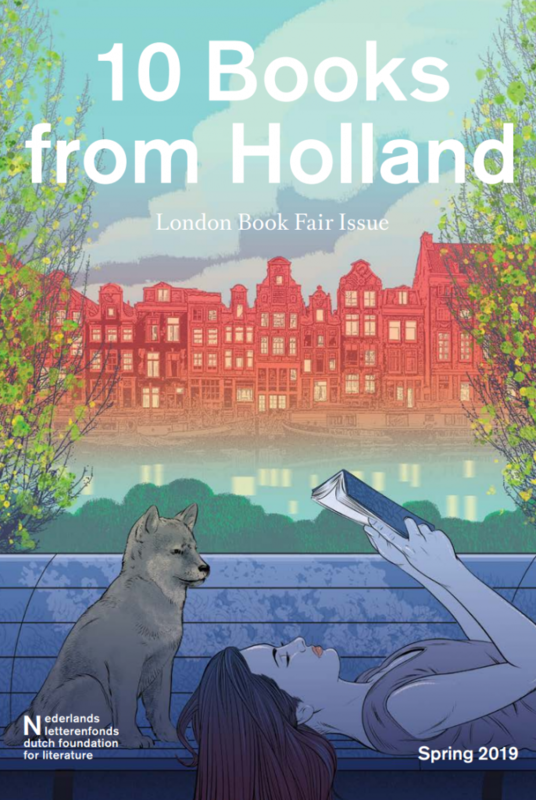 The edition is edited by Joost Swarte, renowned Dutch cartoonist and graphic designer whose work is regularly featured on the cover of the New Yorker. With an international audience in mind, all Scratches comics are translated into English, and I had the honor of translating work by two well-known French cartoonists, François Ayeroles and Jochen Gerner, for the latest edition, Scratches 2.
Who doesn't love a good post-apocalyptic nightmare? Well, I guess it depends on how imminent it feels. 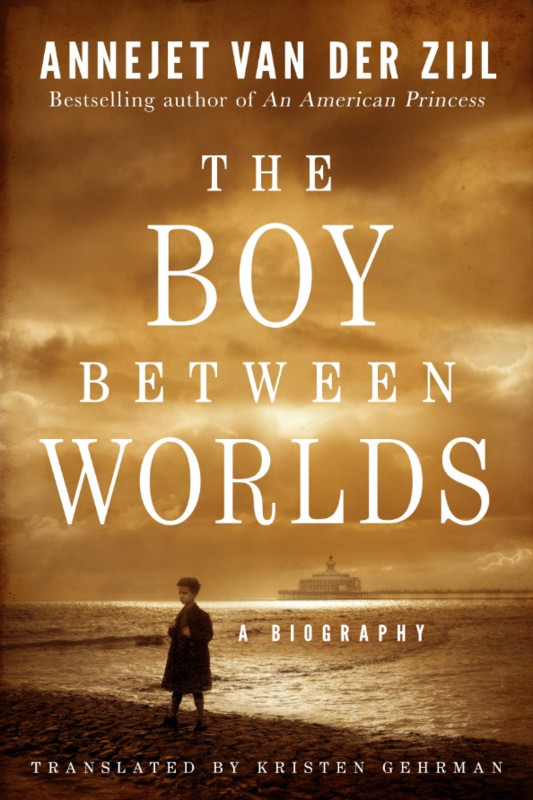 As jarring as speculative science fiction may be, I like how it makes you think. 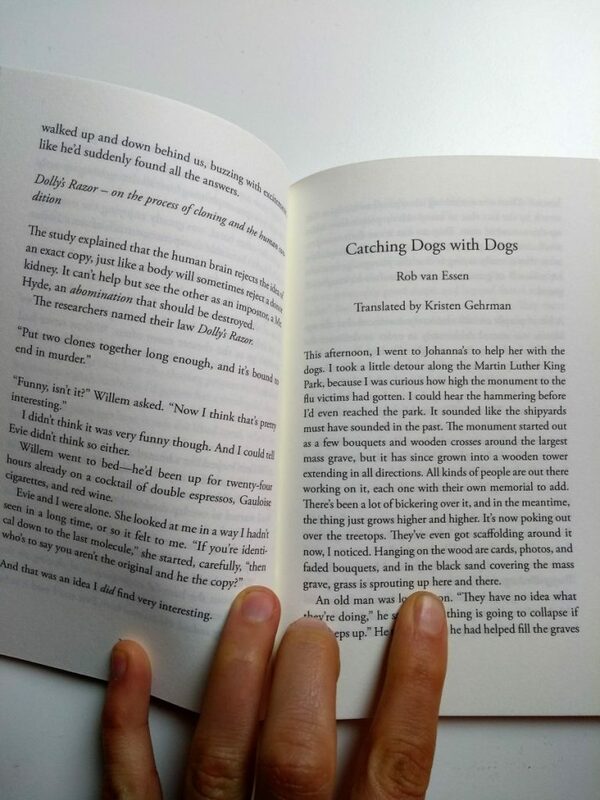 I had the pleasure of translating Catching Dogs with Dogs by contemporary Dutch science fiction author Rob van Essen for the literary magazine 2.3.74.You can read my translation here! 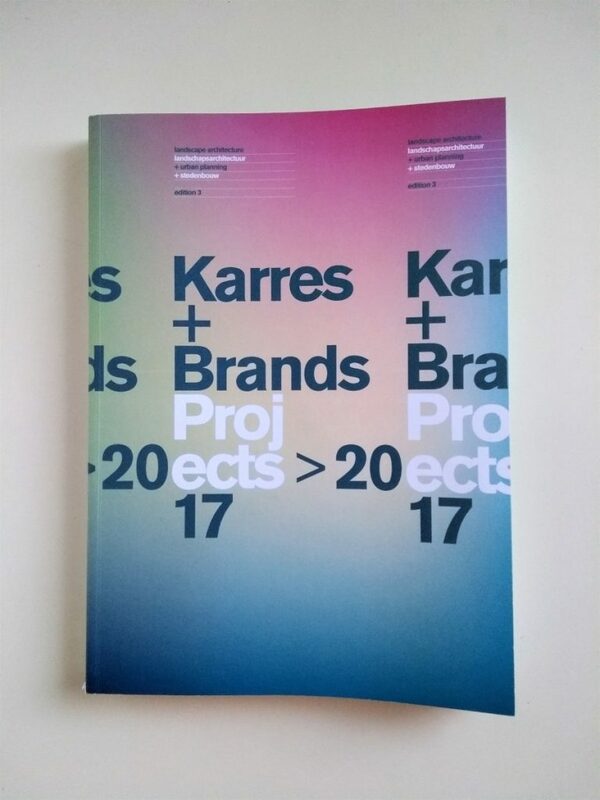 Last year, I collaborated with karres+brands on the translation and editing of their new book. This beautiful Dutch-English bilingual edition contains fascinating images and detailed descriptions of their 2017 landscape architecture and urban planning projects. As always, it's wonderful to see the final result in print! 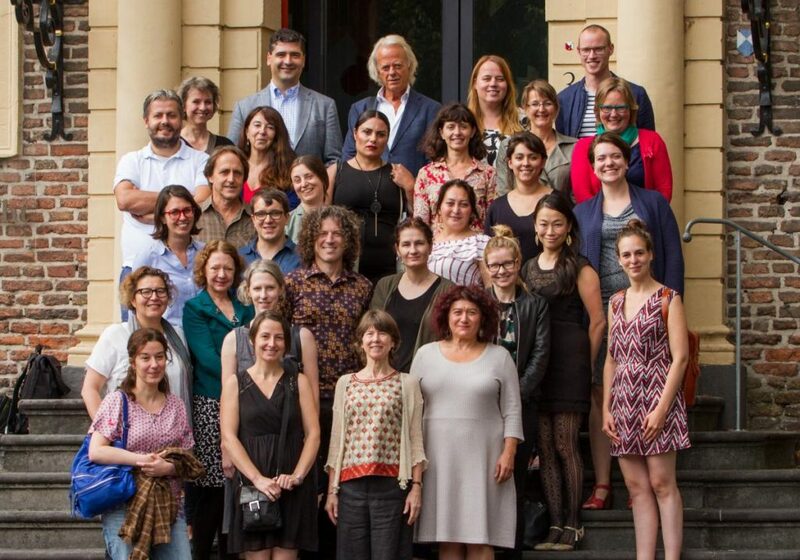 From August 21st to 25th, I had the tremendous pleasure of participating in the ELV Summer School for Literary Translation in Utrecht. 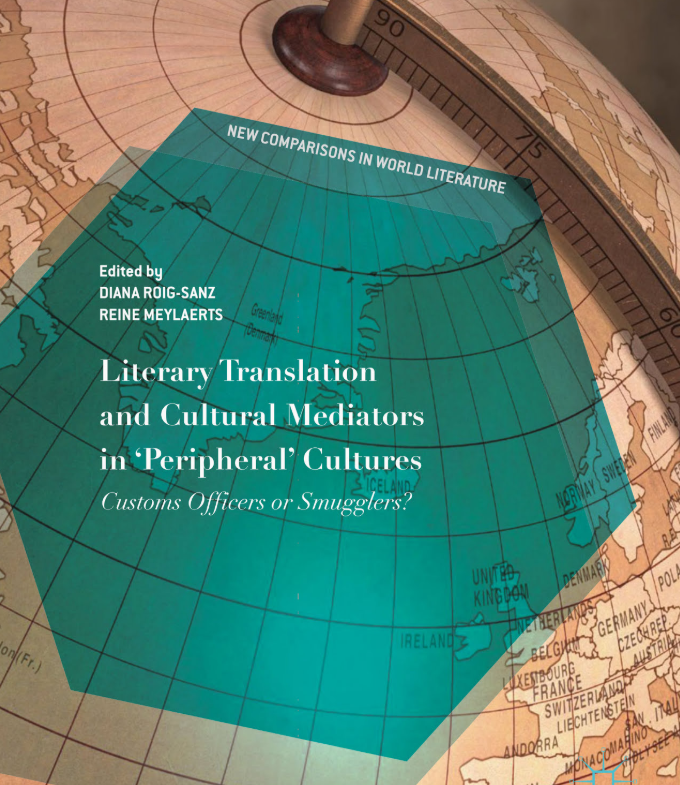 This year, the week-long intensive course put the spotlight on three languages into which there is a growing demand for translated Dutch literature: French, Turkish and English. 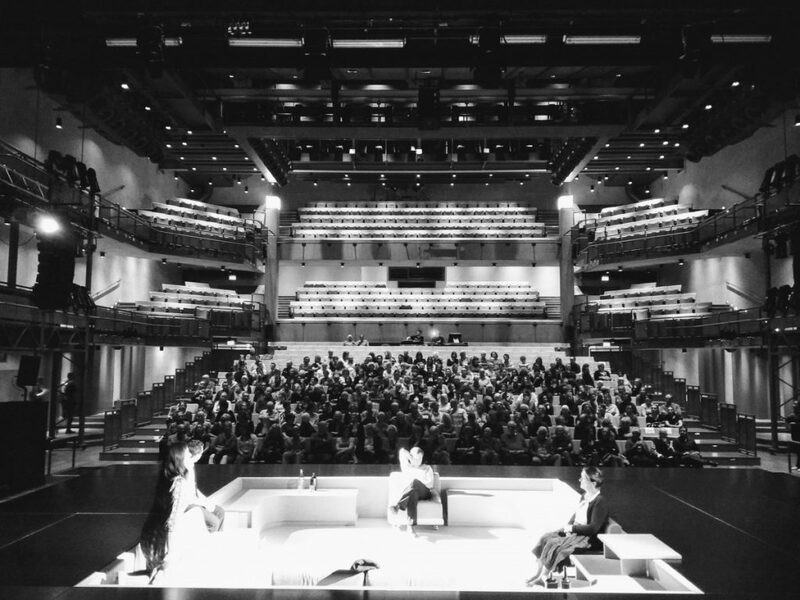 As English translators, we learned all about intertextuality, translator agency, and unravelling the layers of difficult texts in masterclasses with award-winning translators Susan Massotty, Sam Garrett and Michele Hutchinson. 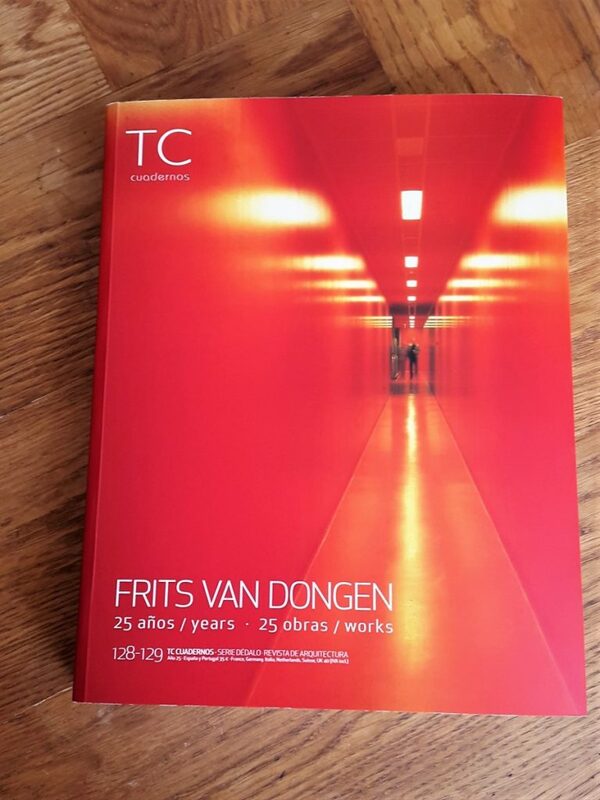 This past Spring, I had the pleasure of working with Elbert Arens, essay writer for Dutch architect Frits van Dongen, on their new retrospective book Frits van Dongen: 25 years, 25 works. The beautiful, shiny red volume is published by Spain's TC Cuadernos, translated into Spanish and English. The project turned out to be a trilingual collaboration: I translated Arens's architecture essays from Dutch to English, which were then translated into Spanish. 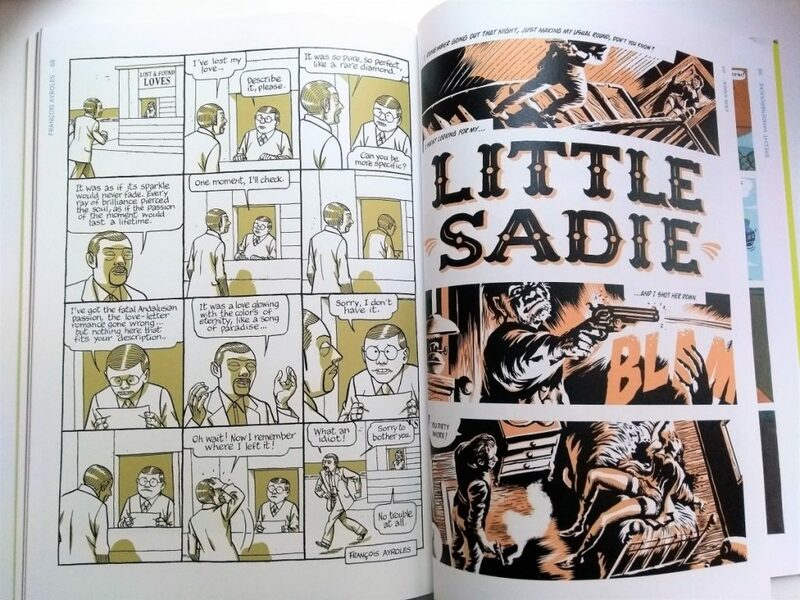 Both translations are printed side-by-side for bilingual reading and accompanied by large, colorful images. In the first half of 2017, I was commissioned by the Max Foundation to write their 2016 Annual Report. It was an enormous job, but the final result has been well worth the effort! Max Foundation is a wonderful Amsterdam-based NGO focused on providing clean water, sanitation and health services in South Asia and soon in Africa. You can read the Max Foundation 2016 Annual Report here!